With a rapidly increasing world population and limited resources for food production, we need smarter methods of producing much needed proteins. Protix tackles the challenges of food security for both humans and animals, reducing organic waste in the process. The Dutch company Protix has developed a sustainable and circular way to harness the power of insects. Protix produces insect-based meals and high-concentration protein products, which are used to produce aquaculture and animal feed, food and pharmaceuticals. 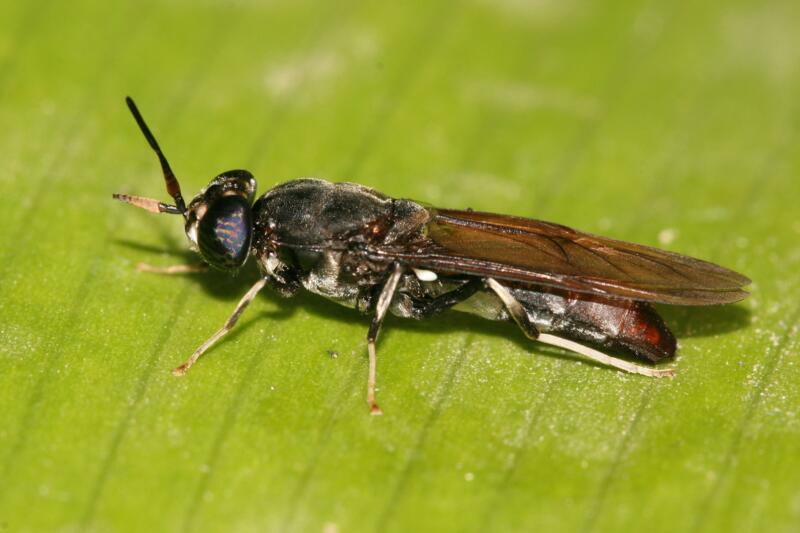 "Smart protein production - including through insects - provides an answer to increasing food and feed demands"
Protix uses an innovative way to breed the larvae of the black soldier fly. The larvae eat food leftovers and store it as proteins. After its life cycle, the larvae become a source to produce protein powder. In turn, the powder is, for instance, used to feed cultivated salmon. Before the protein powder, the salmon would be fed with fish powder made from other fish- which is unsustainable. Protix’s technology provides an answer to increasing food and feed demands on limited land surface. 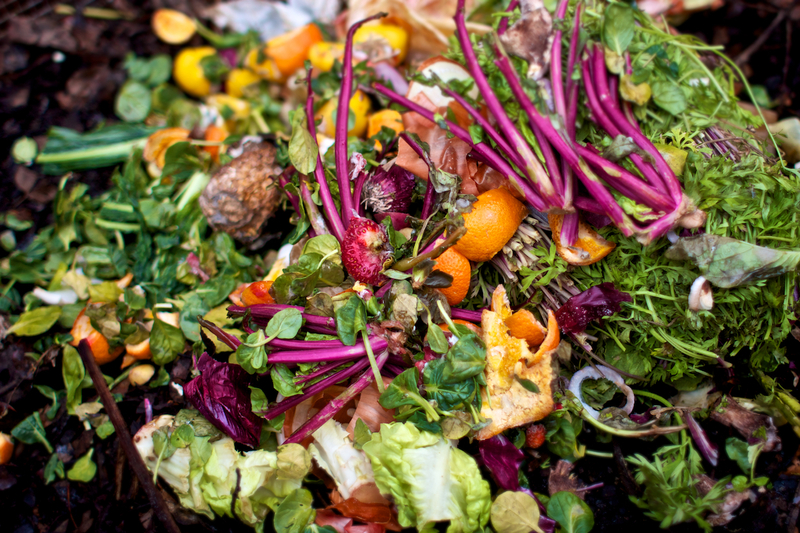 The technology also helps to dispose food leftovers in an effective manner, creating value from waste. The World Economic Forum acknowledged Protix by presenting them to Technology Pioneer Award.